You know, I'm really not convinced about Bryan Bertino's Mockingbird - but given the fact that he directed one of the most-terrifying horror films of the noughties, The Strangers, I'll give him the benefit of the doubt. 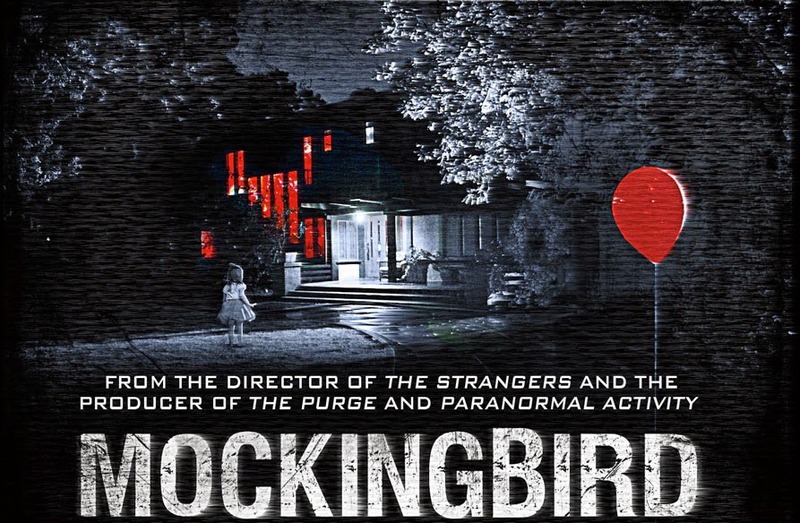 Both written and directed by Bertino, Mockingbird follows a family who are mysteriously sent a video camera and instructed to keep filming everything - otherwise someone will be killed. This sadly means that the film is shot via a handheld camera, which might have felt fresh had it been made ten years prior - however, now found-footage horrors are ten-a-penny. Proceedings are further cheapened by what appears to be a rip-off of the Saw series's Jigsaw - just listen to the voice on the tapes. Hopefully, the trailer for Mockingbird is just a shoddy one and Bertino's film will live up to the excellent reputation of his other sole-feature, The Strangers. American readers, Mockingbird is out on VOD demand now. UK viewers, more news as it comes.